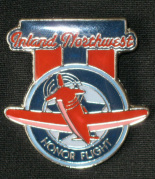 Thank you so very much for your support! 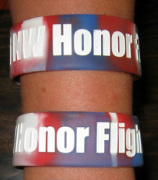 All proceeds go directly to Honor Flight (approx $3.25 per pin and approx $3.90 per wristband). I don't keep any money out for my website, business cards, travel, anything.